What size Louver blade should you use? 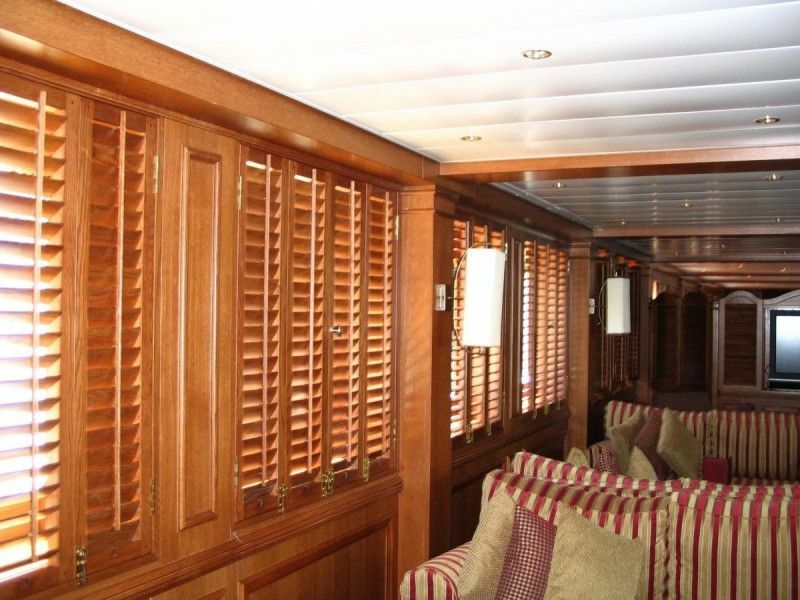 Kestrel interior shutters can be found not only on land but on the high seas as well. When a new European cruise ship was being outfitted Kestrel was chosen to build white oak Plantation shutters to compliment several luxurious lobbies. In addition to the Plantation shutters we milled custom frames to complete the shutters.